Just went out for OUHSC Police Dept for a truck in a building. 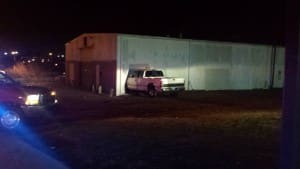 Seems their pursuit terminated here when the truck went airborne off the curb in the parking lot next door and landed in the side of this building near NE23rd and Lottie. 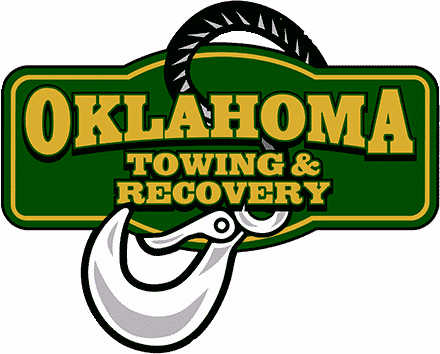 We winched the truck out of the building, stood by while the officers investigated and inventoried the vehicle, then loaded it up for its ride to impound. 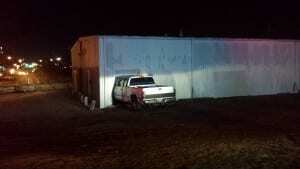 There were no tire tracks in the soft ground behind the truck. It was clearly still airborne on impact. 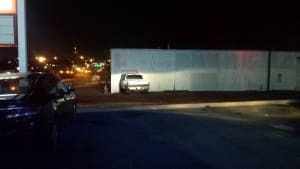 The driver left in an ambulance, and will go to jail from the hospital.